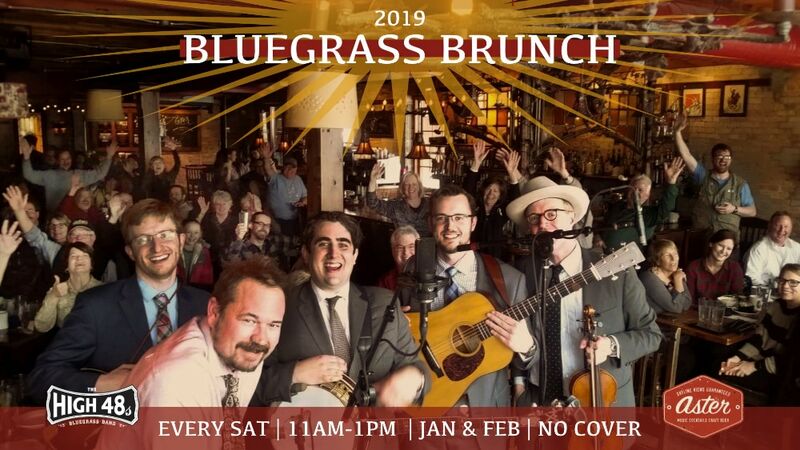 The bluegrass brunch is back! This FREE, eight-show series takes place every Saturday from 11AM-1PM during the months of January and February at the Aster Cafe in Minneapolis! Bring your family and friends out of the cold* and into the promised land of bacon, eggs, bloodys and bluegrass, it’s the perfect way to start your weekends this winter! 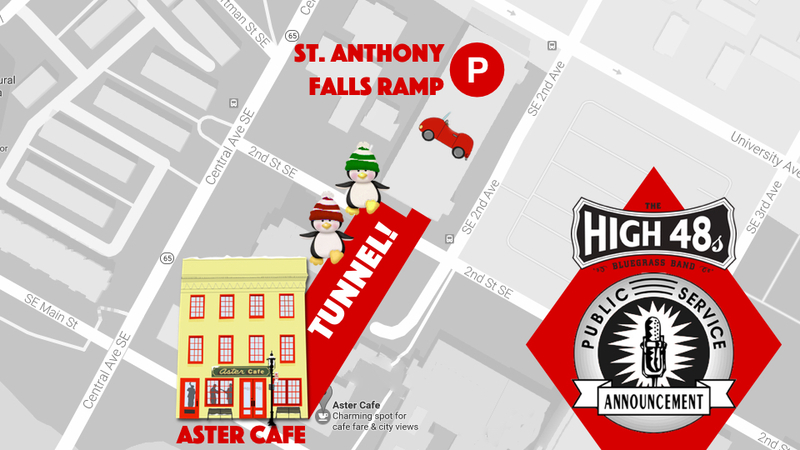 *Pro Tip: Park in the St. Anthony Falls ramp and take the underground tunnel to the Aster!